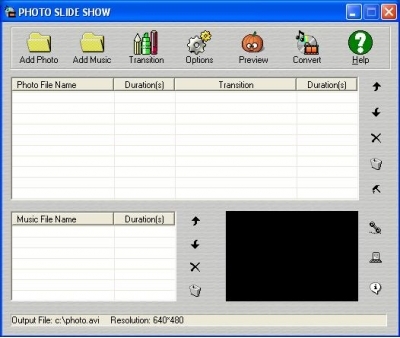 Convert digital photos to video and create slide shows with transition effects. The easiest way to record absolutely any sound in real-time! Convert HD video to MP4, MKV, AVI, WMV, MOV, M4V and more. It can convert FLV to iPod Nano video, MP4, MOV, MPEG-4, H.264, M4A, MP3, AAC, etc. Convert/rip Blu-ray Disc and other popular video format to MP4 format. Investigate the hottest utility lists, try the fresh releases of the popular tools, and test free! The best downloads for PC and mobile appliances. Software utilities, free programs, applications, and trial systems, composed into specific sections are at your service. Software application solutions from SoftEmpire catalog deliver you effective tools and applications for your computer or mobile phones. All utility downloads are free, so you can not only elevate the PC with recent software tools, but also economize money!